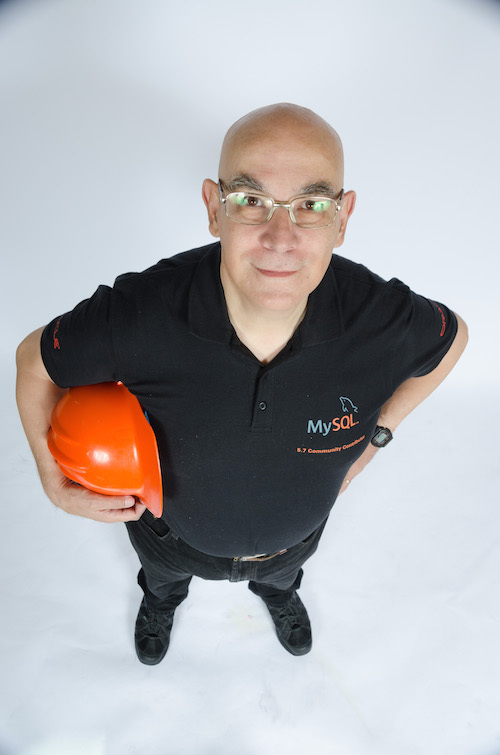 A question that came up during the MySQL track at the UKOUG conference in Birmingham was "Can I exclude only a few databases from mysqldump? Let's say that I have 50 databases, and I want to dump all of them, except a few." As many know, mysqldump has an option to ignore specific tables. SO if you have 1,000 tables in a databases, you can tell mysqldump to dump all the tables except a few ones. There is no corresponding option to exclude one or more databases. -B forces batch mode (no dashes box around the data), while -N gets the result without the headers. Now, let's say that we want to exclude databases four, five, and six. And since we want to avoid unpleasant side effects, also information_schema and performance_schema. Thus, we pipe the previous data through a filter. I use Perl, but sed or grep could get the job done. That's it. The last line is the resulting command. Once you are sure that it is what you want, remove the "echo" after xargs, and the command will be executed. Update: Thanks to Shantanu, who pointed that the regexp does not filter properly. So I added the boundary checks (\b) to make my words match the result. This does not seem to work if the DB name is four and four_report. If I want to exclude four, five_report, but keep four_report and five then egrep should do the job. 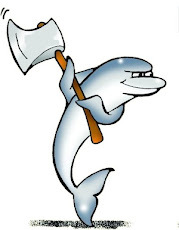 Or skip the perl bit with mysql -B -N -e "select schema_name from information_schema.schemes where information_schema not in ('four', 'five', 'six', 'information_schema', 'performance_schema')"
In my case I had to use "select schema_name from information_schema.schemata where schema_name not in ('four', 'five', 'six', 'information_schema', 'performance_schema')"
Who's afraid of MySQL forks?